At Bent River we can engineer, design, fabricate, build, and install a range of custom tooling projects, from large and complex with several engineers and several months implementation schedule to simpler tooling projects with one engineer and a schedule of a few days or weeks. 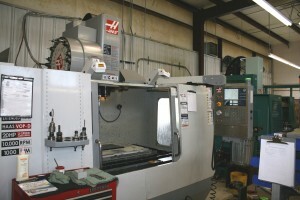 We are excited to be a partner with any size custom tooling project. The moment you contact Bent River Machine to request a bid or make a proposal to partner on a project, we work hard to clearly define and understand your needs. If you are in need of tooling to improve your manufacturing process or improve your ability to handle and manipulate your product, we at Bent River would be happy to help you. 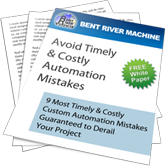 Discussions about custom tooling typically begin with the customer and Bent River executing a mutual non-disclosure agreement so both parties are comfortable sharing their processes and their ideas and solutions. The custom tooling projects that we support happen in several different ways. Customers have invited our engineering team to visit their line and make recommendations on methods that their manufacturing process can be improved. These recommendations can become general specifications for new manual or semi automatic tooling. Some customers know exactly what they want and come to Bent River with a clear specification. 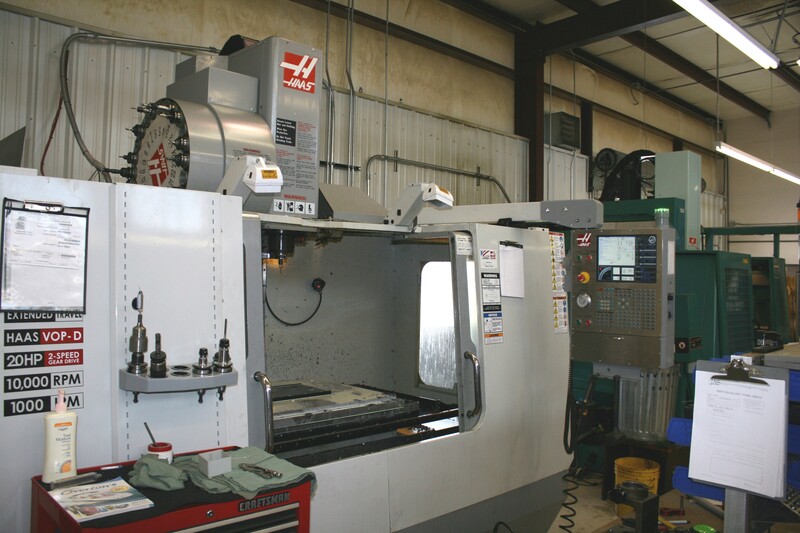 We work together with their engineering and operators to design and build the tooling that our customer requires. As soon as we have agreed upon the tooling that needs to be proposed, either through a discovery and interview process or from an actual specification that the customer provides, Bent River will go to work formulating a formal proposal. Bent River will provide a proposal for the tooling with a time line, cost and protocol for test, training and delivery. This document will also include some sort of written or three dimensional definition of your tooling. 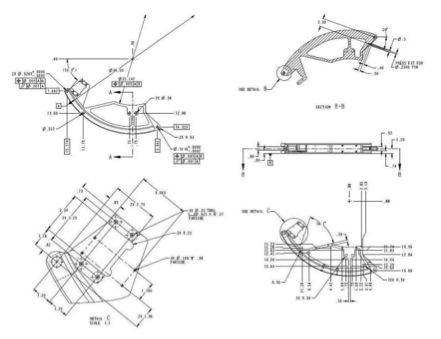 Once all of the details about the project and the basic needs are discussed, and the purchase order placed; the engineering team enters into the planning of the actual design and implementation of your tooling. 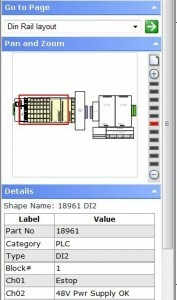 Communicate with the customer team to insure the tool being designed is meeting the needs of production. There will be a Design Review where Bent River and the end users to determine that the concept will work and meets the needs of their manufacturing department. Once the customer approves the machine concept, it goes into the detailing phase where every piece is drawn and all the hardware and purchased pieces are defined. There are all types of design projects. 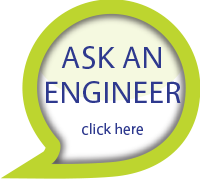 Typically they involve a mechanical engineer to design the hardware for the machine and do different analysis and calculations to prove the design. Each individual part of the approved concept will be detailed with the list of all hardware and other components required. If the project is semi automatic or automatic tooling, there could be pneumatic or electrical design as well. This process will begin with a block diagram that will be come an electrical on pneumatic schematic. Ergonimic design and safety will also be part of the detail design phase to insure that operators are as comfortable and safe as possible while operating the tooling. If the tooling requires actual axis of motion, the tooling will have a PLC or some other device and is programmed by a controls engineer. This engineer will also use proven blocks of code for standard processes and then tie blocks together and provide for the unique characteristics of your piece of automation with code. We have significant experience with many different Programmable Logic Computers (PLC) architectures in our automation. In our own designs we often specify WAGO and Code Assist, a universal set of routines for PLCs. We select the PLC and Human Machine Interface (HMI), in collaboration with our client, to meet their needs and minimize the time it takes to write the logic for the motion in a machine. The majority of our tooling projects are either manual or pneumatic tooling. They may include purchased assembly devices such as ultrasonic welders, screw guns, lift assisting tools, and many variations on positioning tools. 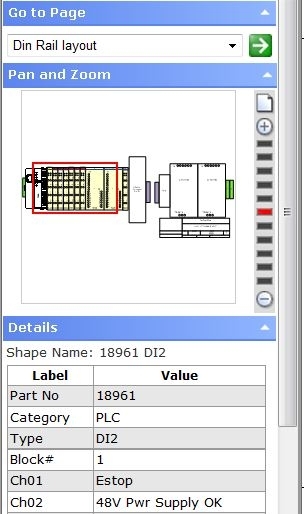 There are many tools that are already designed and available as a purchased component that could be integrated into a tooling project. These devices would be part of the concept and specified in the design. When the project is designed and approved by the customer and our internal team, it goes to planning and then out onto the floor of the machine shop. We have another visual board for managing the fabrication phase of the project. This is when the project really starts to become exciting because the paper/electronic drawing take shape and become three dimensional components. This is the exciting phase when your tooling is put together. The detailed drawings have been fabricated and now assembled according to the final assembly drawings. This phase usually goes fairly quickly depending on the complexity of the tooling. We will need to use the product that you have provided to prove in the tool and make sure that it does what the specification requires. Depending on the complexity of the tool, some customers bring their operators to our facility to evaluate and buy-off the project. Occasionally we do the buy-off on film and ship the tooling to the customer. Bent River is available and committed to getting the tool integrated into our customer’s manufacturing line.